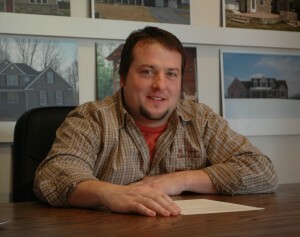 Willie Eby is a Hagerstown native who has been in the local building and construction industry since his teenage years. He started with his father’s company — Henry Eby and Sons — in 1990 and then went full-time in 1993. He spent the next 8 years learning every aspect of the building industry, including the craftsman and business side. He then started Mt. Tabor Builders, Inc. in 2001. 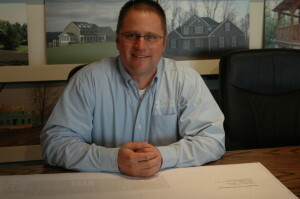 After working as primarily a framing subcontractor on other projects for a few years, Willie grew the business into a full-service general contracting company. Today, Mt. 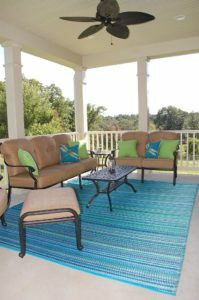 Tabor Builders, Inc. is a highly-respected custom home builder, which also oversees remodeling and renovation work; light commercial work; additions; and outdoor living spaces. Mt. Tabor serves customers throughout the Western Maryland and West Virginia panhandle. Royce Eby was the first employee of Mt. Tabor Builders Inc. in 2001. Since then, Royce started the in-house company called Eby’s Drafting and Design Service. He has years of construction and design experience, so he can understand a project from start to finish. Visit Royce’s website to learn more about his design skills! “We started out talking to several other builders, but as we met with and talked to Willie (Eby) and Royce (Eby), we were sold and went with them. My wife and I had heard the horror stories about people who build a house or build a big addition, but they made it a smooth process. We had no issues and we know we have a quality-built home. To learn more about our home improvement company that specializes in roof, window and exterior door replacements, click here for MTB Windows and More.